In this busy world we live in, many times we become overwhelmed with so many things we need to do each day. Staying on task is important to maximize our productivity. Our Mental Focus Program is scientifically formulated to promote attention and focus with a novel blend of targeted ingredients. 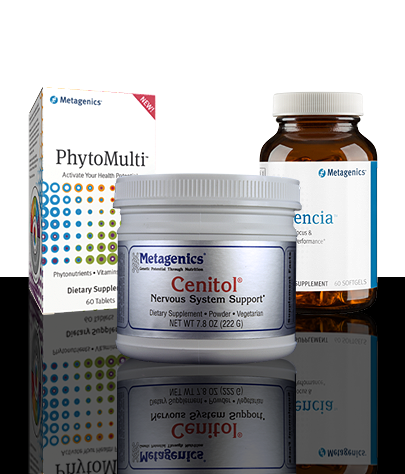 It helps provide excellent support for healthy brain and nervous system function. It may also support a positive mood by serving as a second messenger for several neurotransmitters.